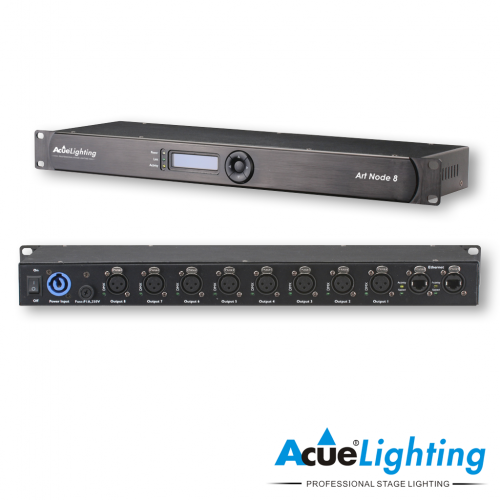 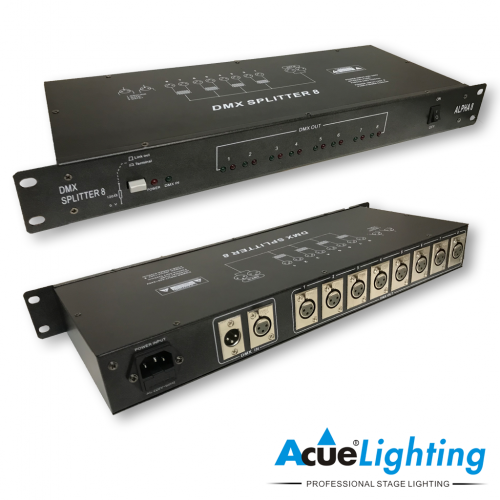 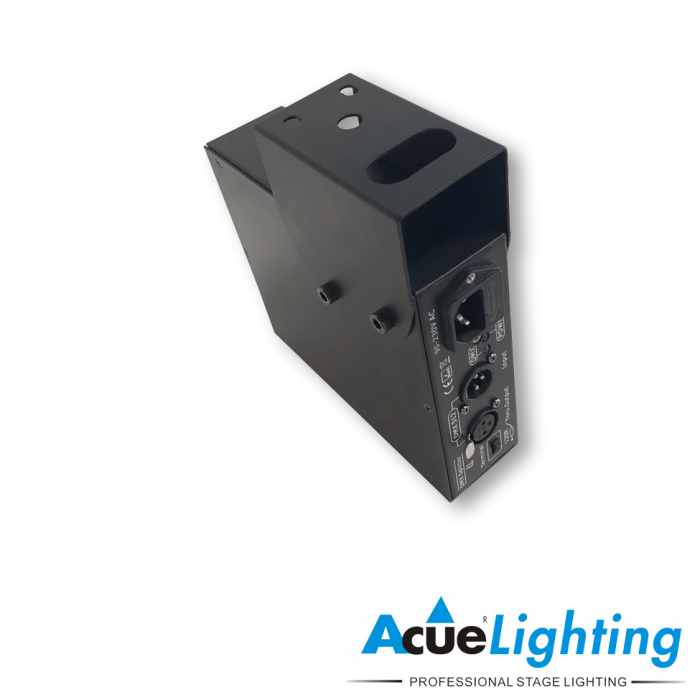 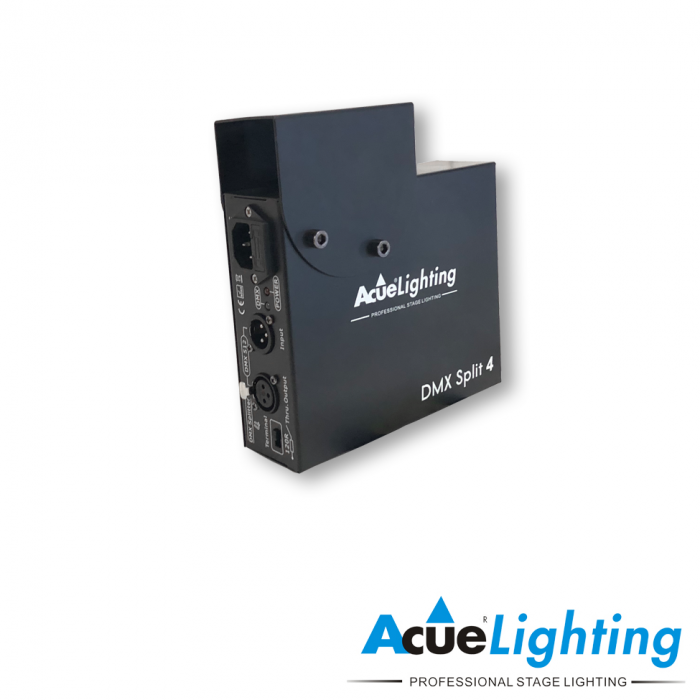 The Acue DMX Split 4 features one input and four outputs, all I/O ports are electrically isolated. 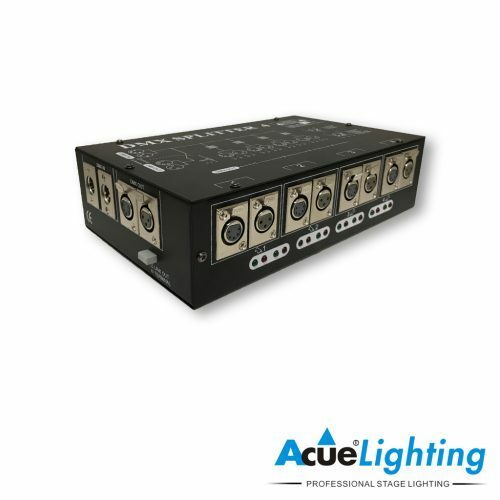 Using the built-in switch you can easily terminate the LINK OUT when you don’t want to transmit the DMX signal to other units. 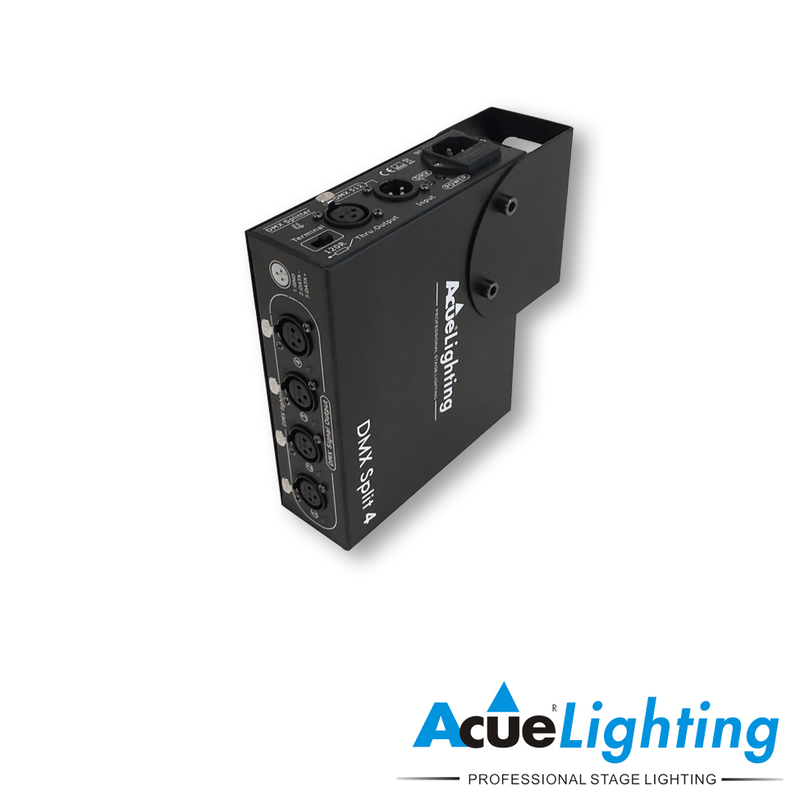 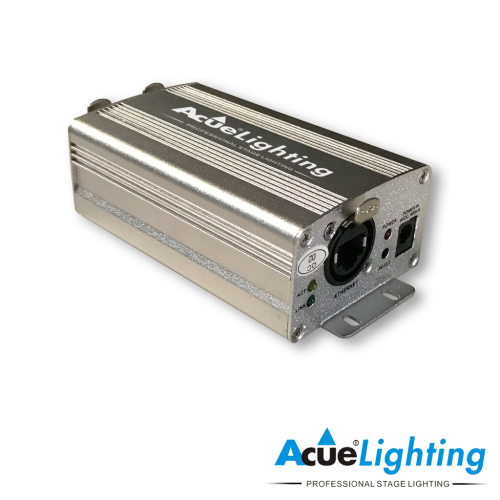 Each DMX output features an independent driver and DATA+ / DATA- LED indicators.